A US anti-graft agency claims there was massive corruption in the South Sudan military. Enough Project says in its report released last week that there was rampant corruption in the military ranks of the war-ravaged country, despite the widespread suffering of the people. The report is titled: Weapons of Mass Corruption: How Corruption in South Sudan’s Military Undermines the World’s Newest Country. It identifies the corrupt activities as including procurement fraud, irregular spending and bloated troop rosters, featuring thousands of “ghost” soldiers. “The effect of corruption in proliferating insecurity in South Sudan cannot be underestimated. The country’s politicians can only begin to realise the fruits of security for their citizens if they tackle the graft in the army,” the report reads. “On paper, South Sudan’s legal and institutional frameworks enshrine civilian, not military leadership. The SPLA is meant to protect, defend, and hold itself accountable to the South Sudanese people. But the destructive system and practices that have developed now instead work against these purposes, and the South Sudanese people who face great personal risks have paid the highest price,” it says. The report further called upon the international community to steadfastly support the South Sudanese people, especially those who tried to uphold the institutions that were being undermined. “The incentives that reward violence and theft must be changed. The international community needs to help make war costlier than peace for the leaders and create targeted and personal consequences for corrupt war-mongers,” the report says. Enough Project describes South Sudan as a nation where resources were scarce and contested, and many people were unable to provide for their basic needs. Political appointments in South Sudan empower certain individuals to access public accounts and manage scarce financial resources, the US agency says further. 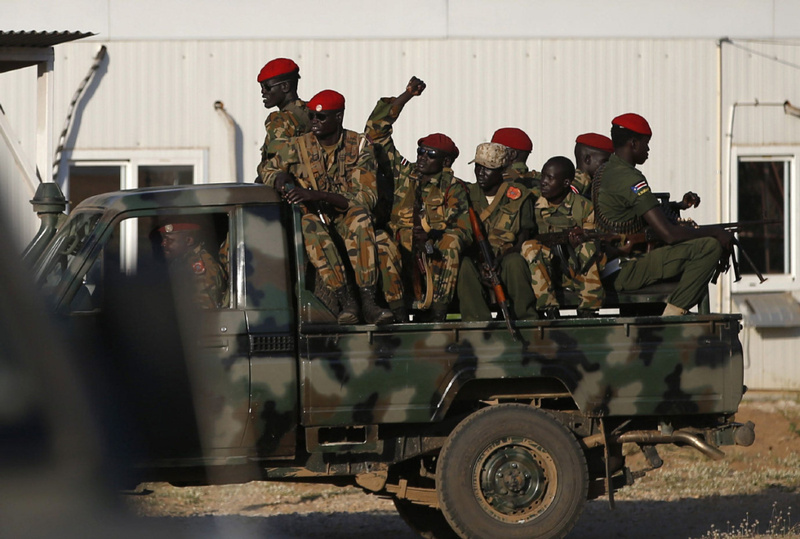 It recommends that the international community, with US leadership, has the opportunity to create consequences for these predatory actors that harm the South Sudanese and the consequences should include: sanctioning the army commanders who loot the state and the investigation and freezing of the assets of the corrupt commanders. 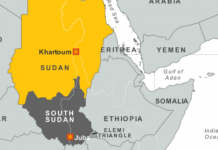 Last year, the Enough Project also released a report accusing the South Sudanese leaders, including President Salva Kiir and rebel Riek Machar, of profiting from the war by diverting state assets to foreign countries.